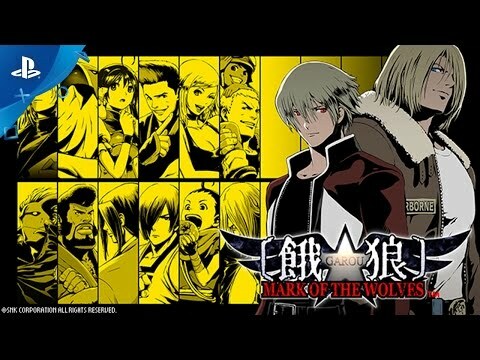 This latest installment in the legendary fighting game series from SNK welcomes a new hero with Rock Howard, the posthumous successor of Geese Howard who was raised by the "Legendary Wolf" Terry Bogard, and a host of all-new charismatic characters with their own unique background story and goals. “T.O.P”: set its length (duration) and place on your life bar. Once activated, your character will recover health within the “T.O.P.” set area, and his attacks will dish out more damage. Each character can also perform an exclusive "T.O.P. Attack". Just Defended: block your opponent attacks in a perfect timing in order to slightly recover health and reduce your attack recovery.